Suppose a Bluetooth module like the HC-05 is part of the PCB design. During production, how/when are the modules programmed? Is each programmed before or after assembly? If it happens after assembly, how are the pins accessed? They either have programming points, which are basically just a small round point on the PCB, on which they push the pogo pins down and program it. pogo pins are like your normal header, but they have springs in them, which means you can press them down and they move with it. Another way would be that they have a test rig on which they press the assembled PCB down. 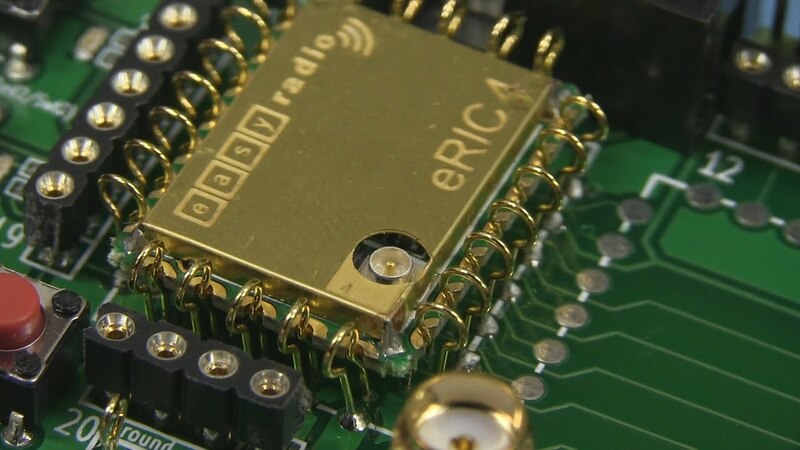 They use again the pogo pins, but instead of touching some points on the PCB, they touch the solder points (around the HC-05) and then program it. But that may dont work always, like with the half holes from the HC-05. Then you would use these hooks. You just slide the populated PCB in it and the hooks hold the PCB in place. But those may wear out after some time. but that is rather bad for manufacturing when you do the programming by hand, because when you program it before its soldered, you need to take it out of the reel and put it back in, instead of holding a little board for a few seconds and then ship the board. Not the answer you're looking for? Browse other questions tagged programming pcb-assembly production or ask your own question. How do companies pre-program chips? What rules and tips make automated assembly easy? How are system configuration flash or eeprom chips programmed? 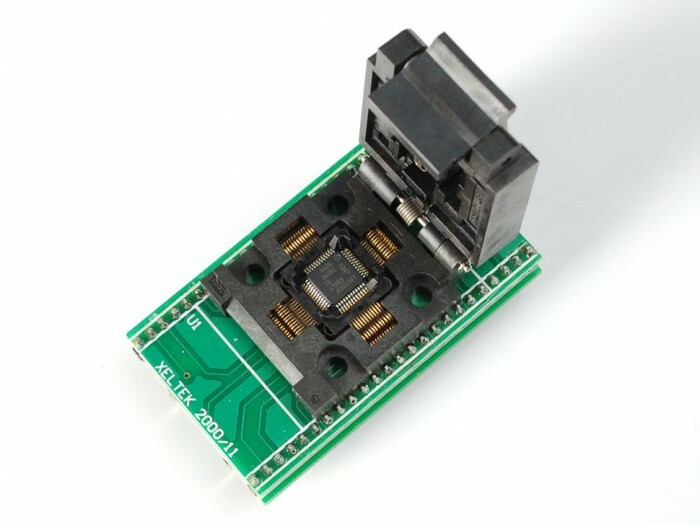 how to get a breakout made for module that doesn't have one?